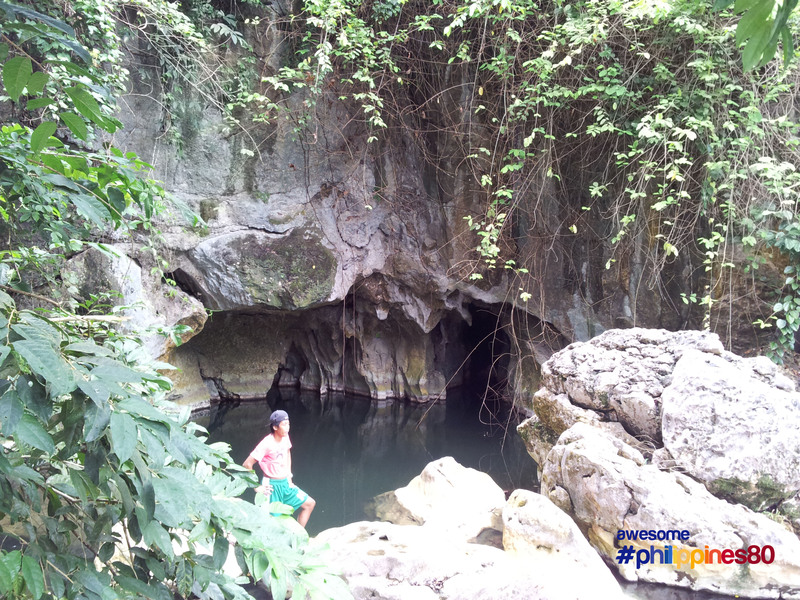 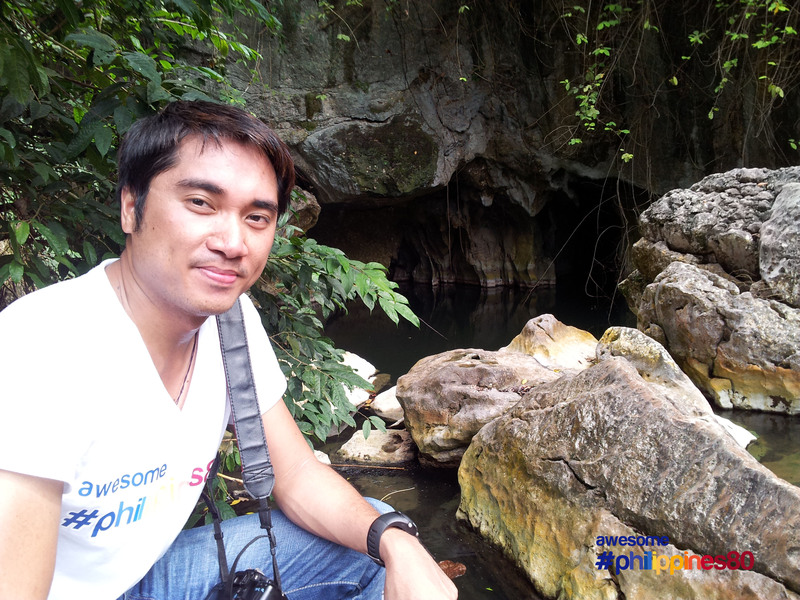 This is River Cave of Bathala Cave System. 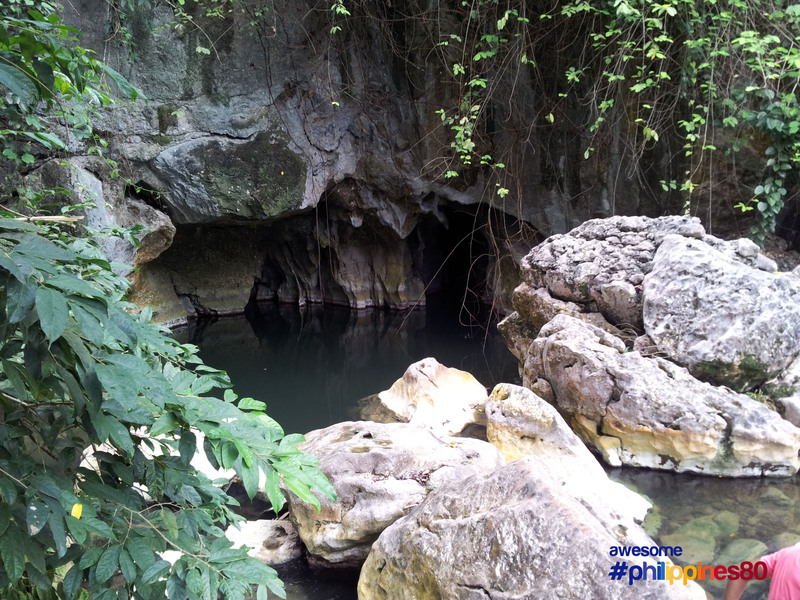 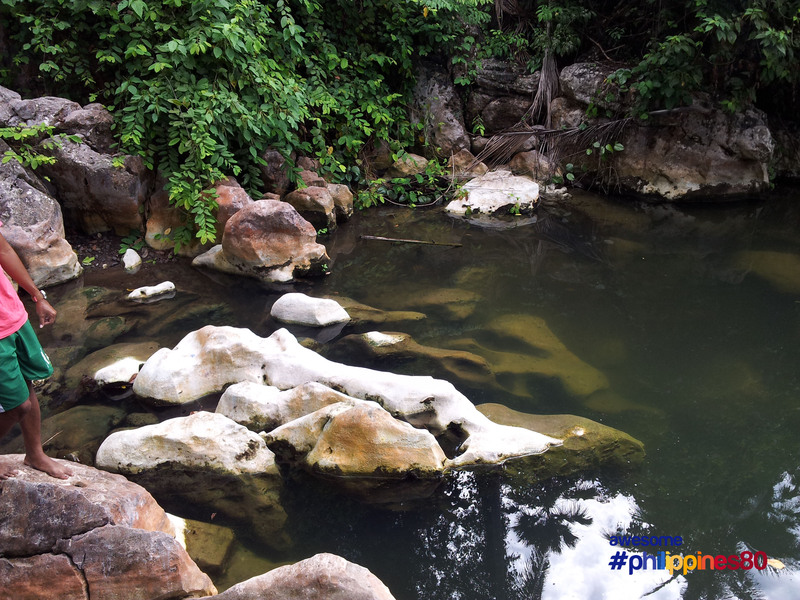 River cave is a subterranean river cave which can only be accessed by swimming because of its very narrow entrance. 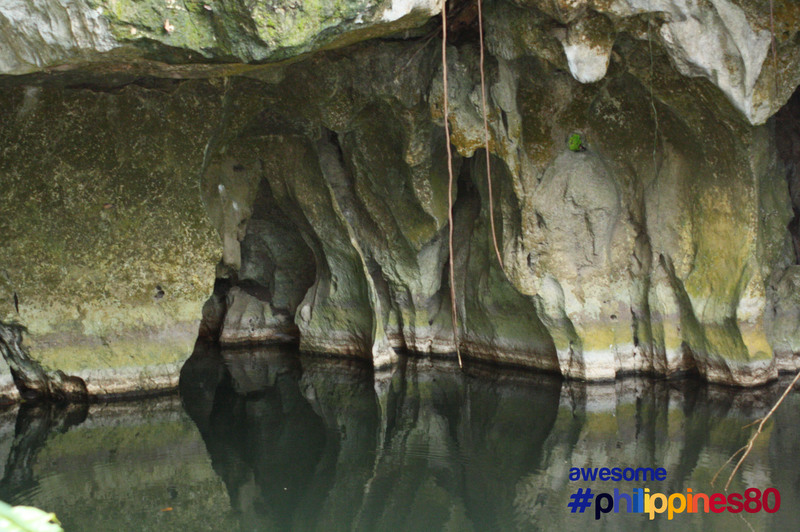 This cave is part of the Bathala Cave System.